Tesori del Matese was born in a small region of Italy: Molise. 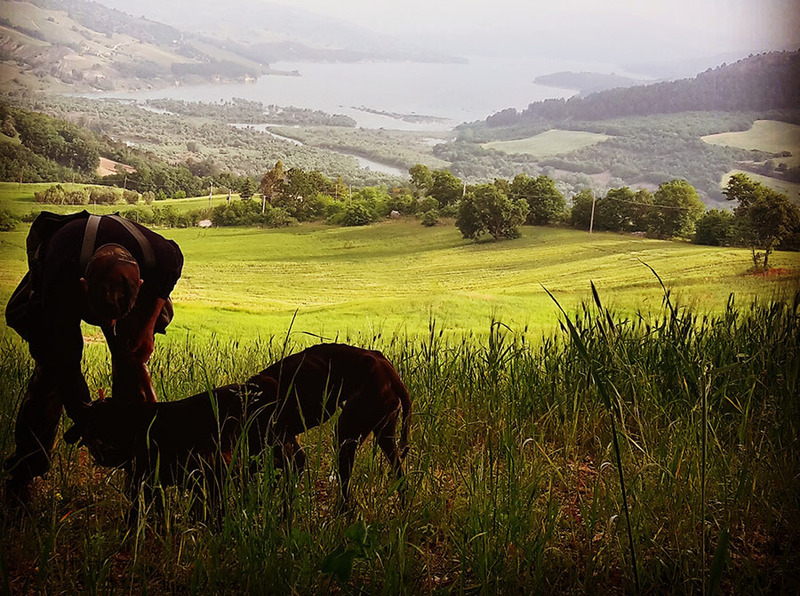 In the heart of this incontaminated area, the owner of the firm and his brothers have always been fond of picking up and selling its unique treasures: fresh mushrooms and fresh truffles that grow at the feet of the MATESE, the mountains chain wich streches along the whole of the MOLISE, a region wich boats the 40% of the entire national truffles production. 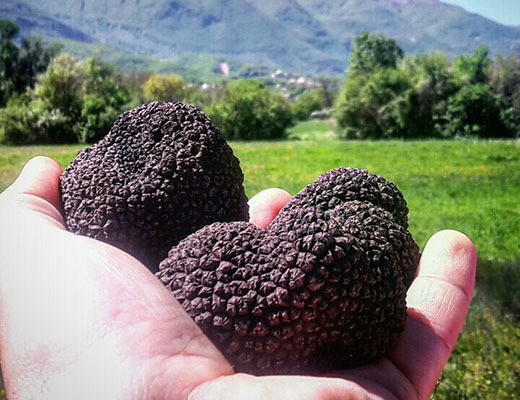 Every season has its truffle, not all of them have the same value and price, but all enjoy the presence of volatile alcohol with musk smell, which seems to have “aphrodisiac effects” as well. The finest truffles are eaten raw, cut with the truffle shaver when serving them directly on the ready-to-eat flour dish. 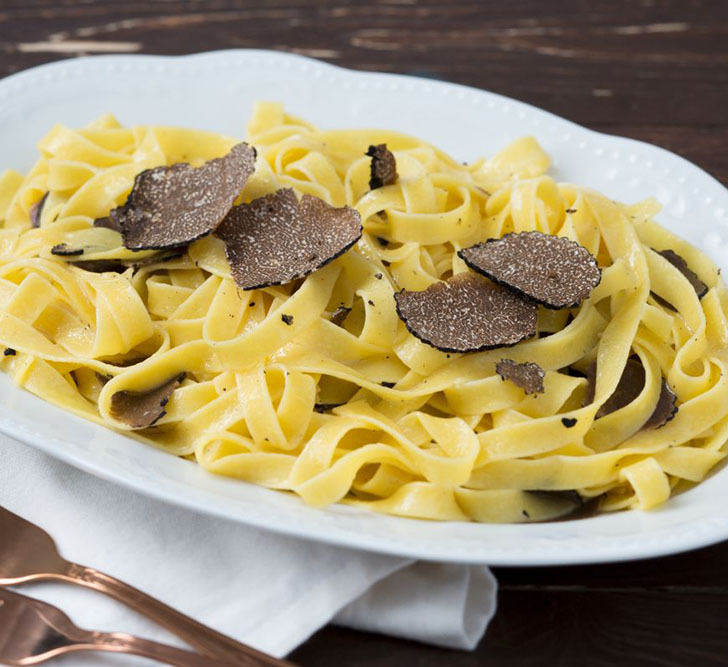 One of the best way to appreciate a good truffle is to prepare a scented dish of fettuccine with truffle. Fettuccine with truffle must be prepared with a few simple ingredients, just to enhance the flavor of the truffle so as not to affect its purity. Truffle is a mushroom that grows underground, very rare and difficult to find; In fact for its research are employed specially trained dogs. 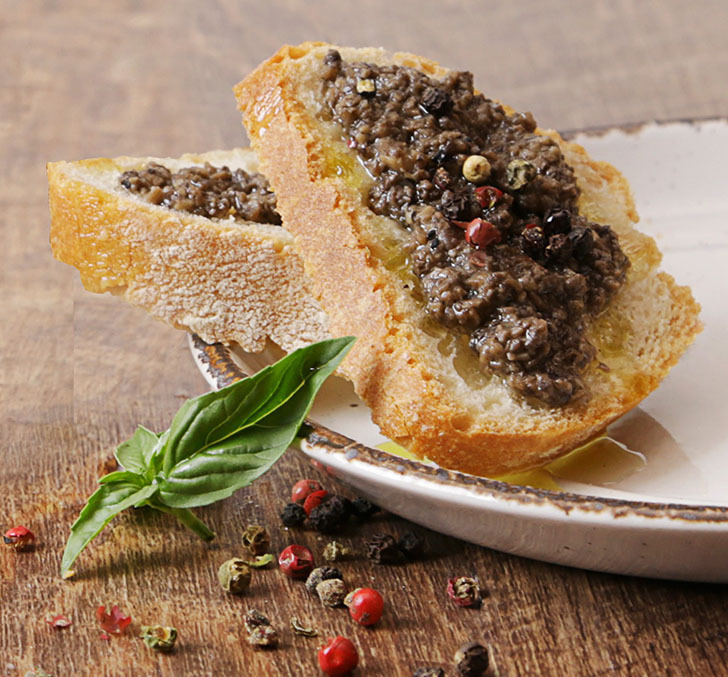 There are many varieties of truffles, the most common in Italy is the black truffle, while the “Alba White Truffle” is the finest and most expensive. It’s important to recognize the many varieties on the market, to choose the one that best suits the recipe to prepare. This is a recipe for quick appetizers, croutons with truffles and butter sauce, to prepare for a special menu, even during parties. Preparing the recipe is extremely simple as well as fast, but the result is worthy of the best class restaurants. 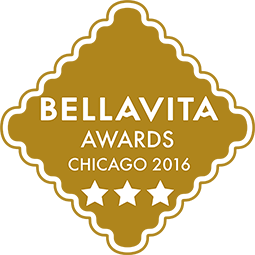 Of course, the merit goes to the truffle, this subterranean mushroom very precious with the unmistakable aroma. Obviously you will also be able to enjoy medium / low truffles, which will always cost up to around 100/200€.